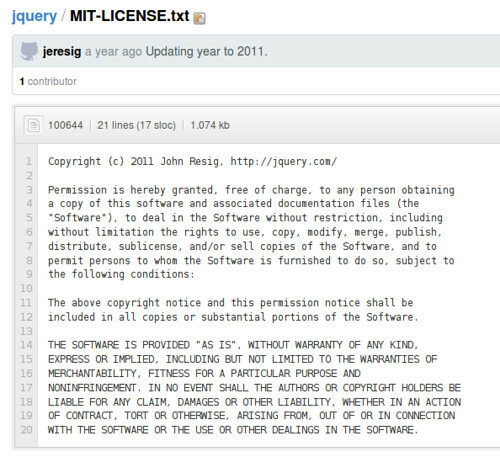 You may use any jQuery project under the terms of either the MIT License or the GNU General Public License (GPL) Version 2. 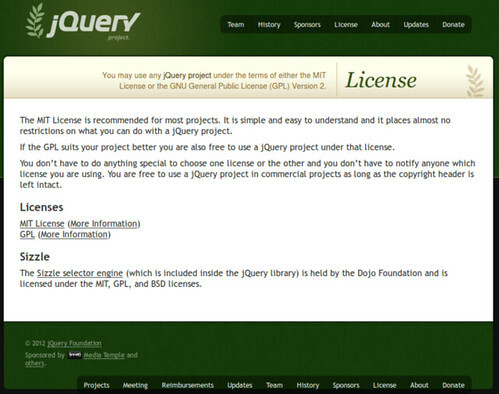 (…) You are free to use a jQuery project in commercial projects as long as the copyright header is left intact. 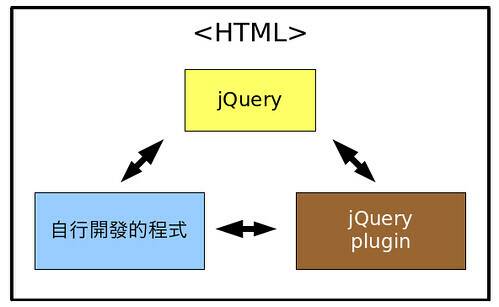 The Sizzle selector engine (which is included inside the jQuery library) is held by the Dojo Foundation and is licensed under the MIT, GPL, and BSD licenses.